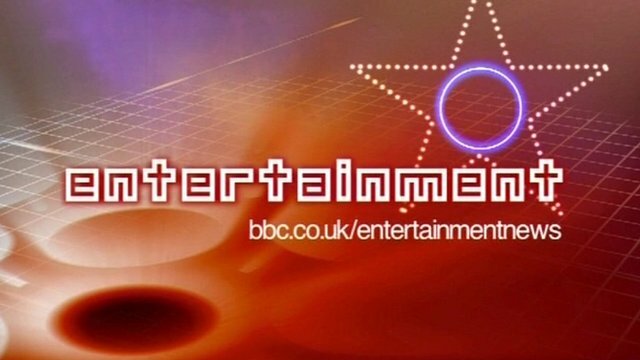 New Bond film titled Skyfall Jump to media player The latest 007 adventure, Skyfall, which will star Daniel Craig for the third time, is set to start shooting on Thursday. Daniel Craig's Bond film challenge Jump to media player The latest 007 adventure, Skyfall, which will star Daniel Craig for the third time, is set to start shooting on Thursday. 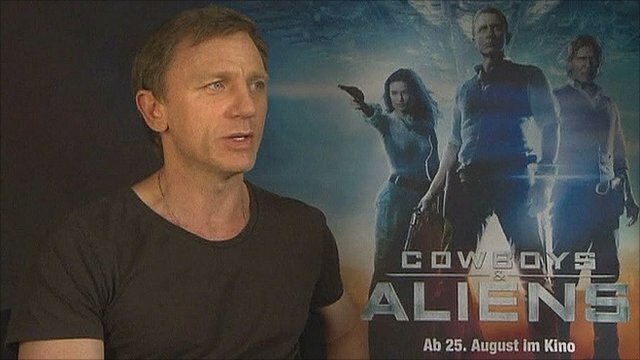 Craig: 'I wanted to be a cowboy' Jump to media player Daniel Craig and Harrison Ford talk about why they wanted to make their latest film Cowboys and Aliens. The latest 007 adventure will star Daniel Craig for the third time. Leading ladies have been confirmed as French actress Berenice Marlohe and Naomie Harris. Director Sam Mendes, joined cast members, Daniel Craig, Dame Judi Dench, Javier Bardem, Berenice Marlohe and Naomie Harris alongside producers, Michael G Wilson and Barbara Broccoli at a news conference in London on Thursday.